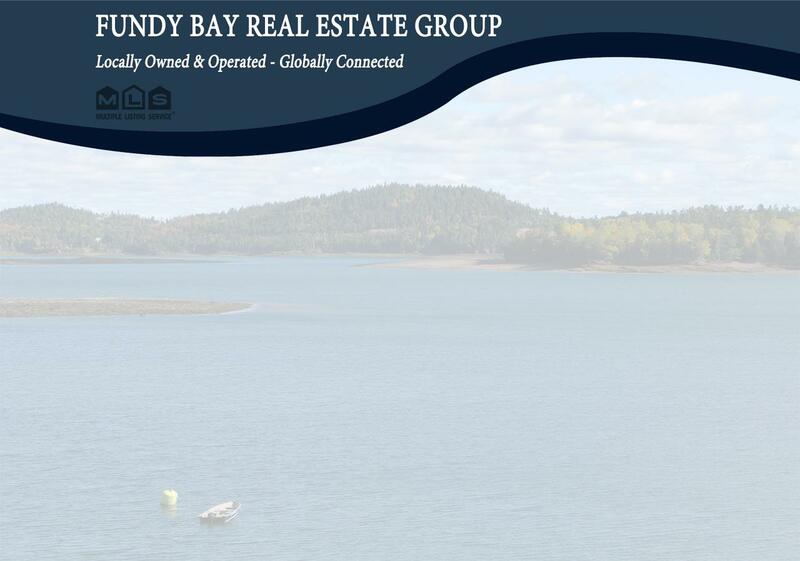 IMPRESSIVELY UPDATED GRAND MANAN ISLAND HOME! Garage: Single, Attached "Large Barn"
IMPRESSIVELY UPDATED GRAND MANAN ISLAND HOME WITH CENTURY OLD STYLE AND SPRAWLING WELL MAINTAINED GARDENS! This approx. 2100 sq/ft home with a triple dormer facade, has all the extra rooms and space you require, many with ocean views. The Large open living areas are ideal for entertaining. Hardwood floors upstairs and down, and a grand staircase with expansive landing and hallway are just how they made them back then. With a beautifully updated kitchen and bathrooms, this home is impressively finished. The attached large shed, means you can hideaway all that "stuff" you can't bare to get rid of. Three well sized bedrooms are found upstairs with two of the bedrooms looking out to the ocean and beyond. The electric furnace takes care of the heat, along with a wood stove located downstairs in the living area. The expansive manicured gardens and gazebo make it easy to fall in love with this one! The seller has also recently added gravel tracks at rear of property for vehicle or camper access. Furnishings are negotiable. This impressive home may be just what you`ve been looking for, call today for a viewing! !